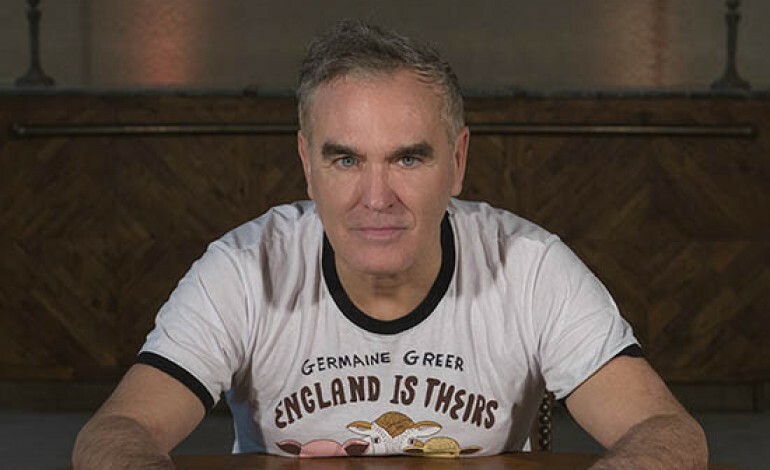 According to Slicing Up Eyeballs, Morrissey has suffered a medical emergency that’s led to him postponing the three of the first four concerts of his Canadian tour. The site adds that it’s possible he’ll have to postpone the entire tour. The Vancouver Civic Theatres shared the news in a Facebook post that announced the postponement of the former Smiths singer’s show to October of 2019. While it’s led to the postponement of two shows and possibly his entire Canadian tour, the injury doesn’t appear to be serious. The post indicates that the injury occurred during a visit to Europe. He most recently had to postpone his show in Edmonton, AB at the Northern Alberta Jubilee Auditorium. No word yet whether the April 17 show at the Southern Alberta Jubilee theater will be postponed as well. After his Canadian tour, Morrissey will tour with New York indie band Interpol. That tour takes place during early September through October.